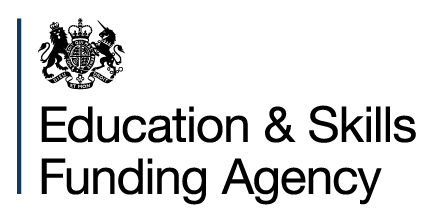 We offer apprenticeships funded by The Derbyshire Network using ESFA (Education and Skills Funding Agency) funding which may be match funded by ESF (European Social Fund). From May 2017, employers will pay 10% towards to the cost of apprenticeship training and government will pay the rest (90%). To find out more about these new rules click here. We offer many training programs. We are accredited for and offer many qualifications that are not currently listed here. We are currently working together with Chesterfield Community Care Farm to deliver accredited training on our 23 acre working farm. Level 1 Award, Certificate, Extended Certificate and Diploma in Construction.